So here I am in Denver. 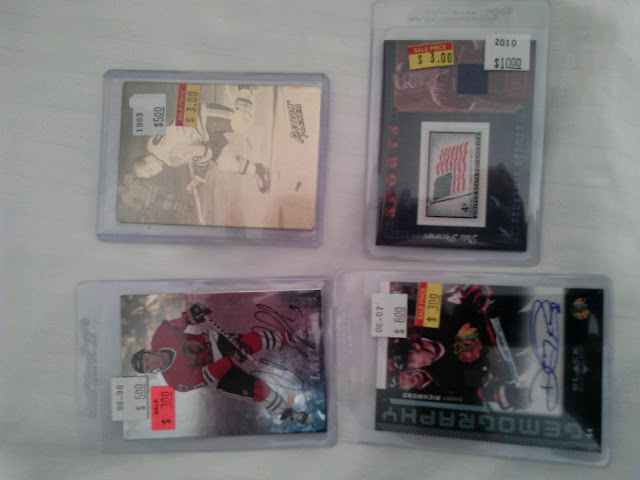 There is a card shop that has been here over 30 years, so I was forced to check it out. The place is Bill's. The place is HUGE compared to my LCS. I didn't have a lot of time to spend in there, but I picked up a few things. Ten bucks for them. 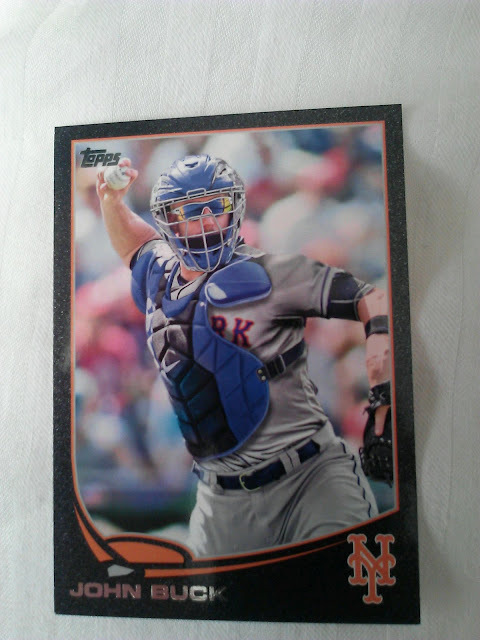 I also grabbed a couple hobby packs of series 2 and hit a black bordered Buck. Better hit than my other black border if you ask me. Back to regular posts on Thursday. Bill's is an awesome card shop, one of the few I ever visited as a kid. Making the two hour trip to Denver was always better if I could convince the fam to stop at Bill's. It's almost TOO much though, it was always a little overwhelming!